For too long, politicians in Raleigh have been making decisions that benefit themselves and special interests. It’s time to elect a leader who not only fights for you, but can also be a steward for positive change for our community. Born and raised in Guilford County, Steven Buccini brings years of experience as an engineer working for some of the country’s most successful tech companies. He’s committed to fighting for our values and our community, while ushering in positive growth and opportunities for everyone. Sign up now to receive updates about Steven’s campaign and get involved with our movement. Leadership in Raleigh just isn’t equipped to handle the changing job landscape and economy in our state. 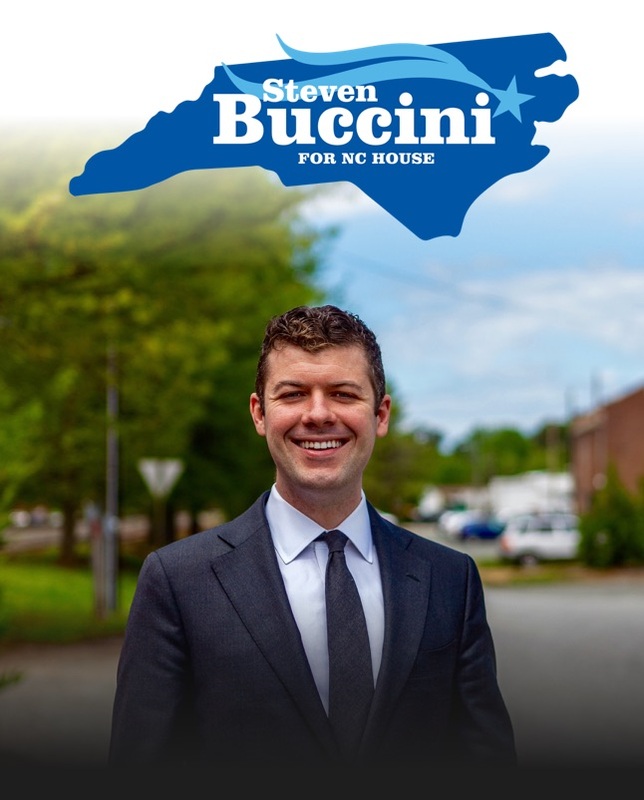 Steven Buccini has spent years fixing problems at some of the country’s most successful tech companies, and he knows what North Carolina needs to fix its economy, schools, and healthcare system. But this Guilford County native also knows what’s important to North Carolina: the values, the people, and the determined spirit that makes our state so great. Steven will use his professional skills and leadership abilities to fight for you, not corporate interests. Steven’s campaign does not take any money from corporate PACs. Instead, it runs on donations from individuals like you. Every dollar helps Steven reach more voters through advertising, events, and canvassing. Please consider making a contribution! Steven Buccini grew up in Guilford County, where he made any excuse to get a Homeland Creamery chocolate milk, earned badges with Boy Scout Troop 101, and learned by example the community-driven values that make our state such a special place to call home. After graduating from Grimsley in the top 5% of class, he went on to get his bachelor’s degree in Electrical Engineering and Computer Science at UC Berkeley. He took the hardworking spirit he learned from his teachers and troop leaders to Silicon Valley, where he worked for some of the country’s most successful companies. But Steven couldn’t sit back and enjoy his career while he watched his hometown get stripped of its local autonomy, good jobs, and educational opportunities. He came home to get Raleigh’s priorities straight, and to give a voice to the hardworking people of Guilford County. Steven’s upbringing afforded him the opportunity to help grow businesses that are changing the world. Now he’s dedicated to help grow the place – and the people – that raised him. He’s tackling jobs, education, and healthcare, and he’s ready to work with the people of Guilford to fight for what they need. Steven is running to represent North Carolina House District 59. 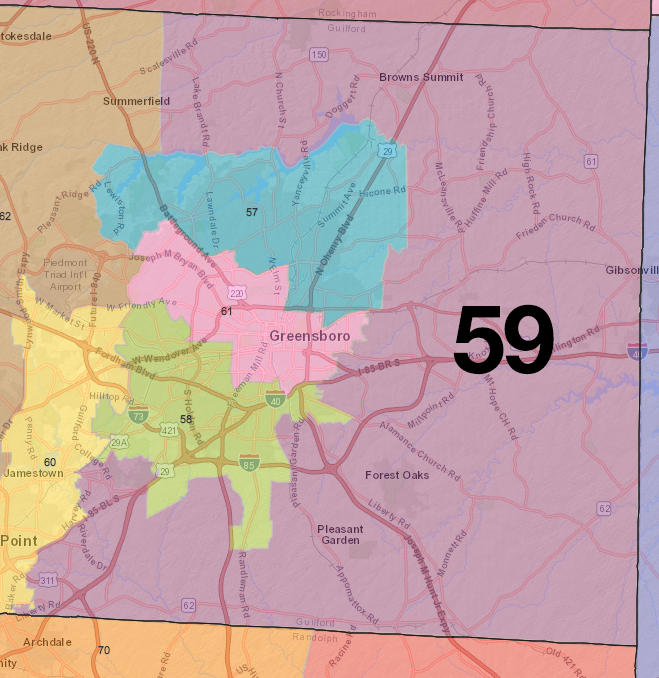 District 59 makes up the eastern half of Guilford County, and includes the towns and cities of Gibsonville, McLeansville, Sedalia, Pleasant Garden, Whitsett, and Summerfield. Not sure if you’re in the district? Click this link to enter your address and see your voting district. Steven at the beginning of his internship at Apple. His career as an engineer has led him to solve problems and create growth at some of the country’s most successful companies. He’s returning to Guilford County to promote that same growth on a local scale. Advances in technology have fundamentally changed the job landscape in our country, and Guilford County is no exception. 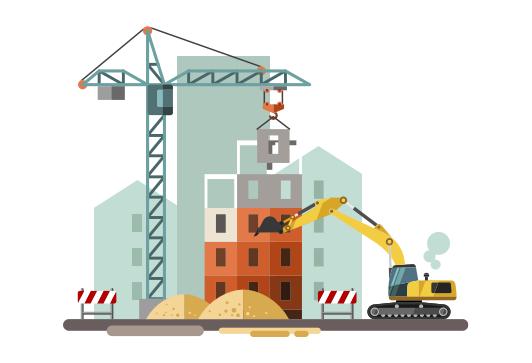 In the past few decades, stable, quality jobs have declined drastically, while the cost of living continues to rise. Raleigh isn’t doing enough to bring high-paying jobs back. The people of Guilford County need job opportunities that allow them to balance student loan debt, health care costs, and a skyrocketing cost of living—and they need a leader who can make that happen. Steven knows what’s necessary to build a lasting business – and what cities and states need to do to attract those business and grow new ones. Some of the best careers don’t require a college degree. Steven will improve vocational and job-training programs to help folks get the skills they need to succeed in new industries. Another proven boost to local economies? Municipal broadband. An internet connection can give anyone a world-class education in any topic. That education can lead to better-paying jobs, in Guilford or even online. Municipal broadband would afford those of us in more rural areas the freedom to educate ourselves and seek new opportunities. And it’s not difficult or costly to implement - we just need leaders who care about implementing it. 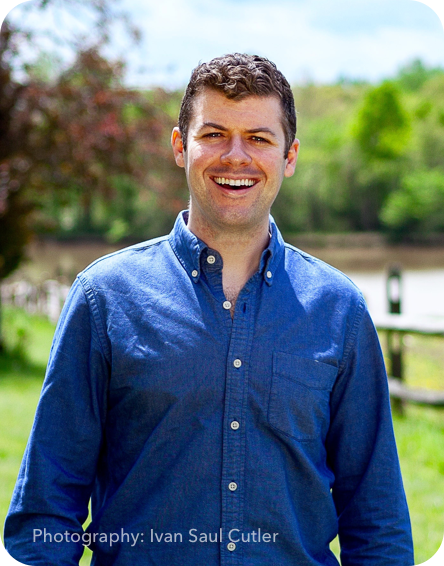 Steven has been working to bring municipal broadband to Guilford since high school, where his team’s project to bring Google Fiber to Greensboro came in the top 15 nationwide. Steven at the "March for Students and Rally for Respect” on May 16th. Steven completed 6th through 12th grades in Guilford's public school system, home to some of the state’s best teachers. Steven would fight for better resources to enrich our public school system and give our kids the best possible education. Guilford County Schools shouldn’t be suffering. Our teachers are some of the best in the state: we’ve had two North Carolina Teachers of the Year in the past ten years, and any parent or student can speak to the enthusiasm and care that our educators possess. Beyond Guilford, North Carolina is home to some of the best universities in the world. We’re pioneers of early education initiatives like SmartStart. We’re a state known for our pride in education. Yet our K-12 education system is now 40th in the country, and per-pupil spending is still 12.2% below pre-recession levels when adjusted for inflation. That’s unacceptable. Without proper investment, our incredible teachers are unable to reach every student. As a proud graduate of Guilford County Schools, Steven is grateful for all the opportunities his public education afforded him. He wants those opportunities for all Guilford County residents. 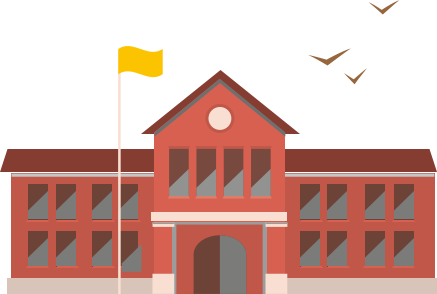 Good schools not only mean a solid educational foundation, they mean stronger communities – and they create, attract and retain businesses that will grow our economy and create jobs. Guilford County has experienced less job creation and less economic growth due to Raleigh’s refusal to expand Medicaid. North Carolinians are known for looking out for one another. But looking out for one another shouldn’t mean donating to our neighbor’s healthcare bill on GoFundMe because they don’t have coverage. 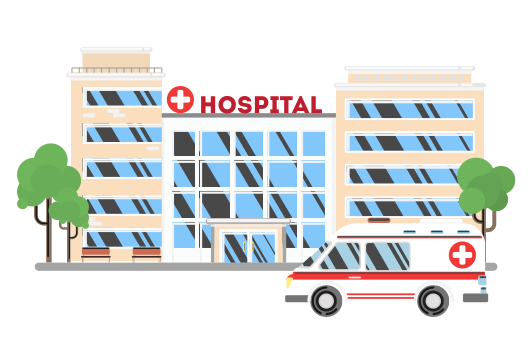 Current leadership sent a clear message to the state’s citizens when they chose not to improve access to healthcare: you don’t matter, partisan politics do. In fact, Steven’s opponent is openly proud of the fact that he rejected federal aid for healthcare, a decision that ended up costing 500,000 people in North Carolina their health insurance — over 17,000 of those in Guilford County. Steven’s father has been practicing medicine in Guilford for almost three decades, and he has seen the impact of many of his patients losing their healthcare. With opioid deaths at an all-time high, with our state’s economy on the line, with thousands of families living with the fear of being stranded with unpayable medical bills, it’s time for us to start taking care of one another again — in the right way. Steven will stand up to the lobbyists and greedy insurance companies trying to increase healthcare costs. He will fight for access to healthcare for more North Carolinians. Not because of his political beliefs, but because it’s the right thing to do. Steven is committed to addressing the everyday issues that you face. Do you have a need that isn’t being met, or a concern that’s being ignored? Let Steven know. The last day to register to vote is October 12th. If you are not able to register by this deadline, you can register and vote at the same time during the early voting period, which runs from October 17th - November 3rd. Want to work with Steven with his campaign? Send us a message and let us know how you want to help.